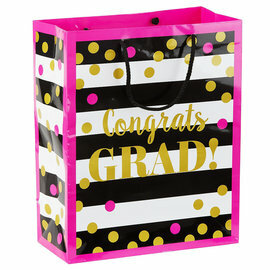 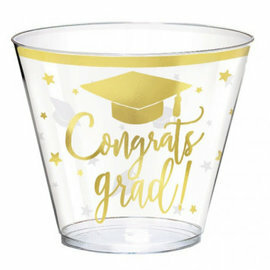 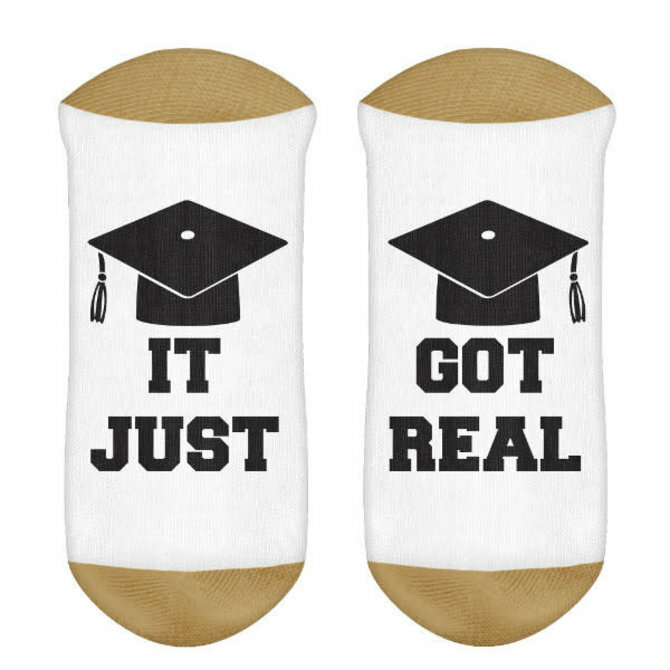 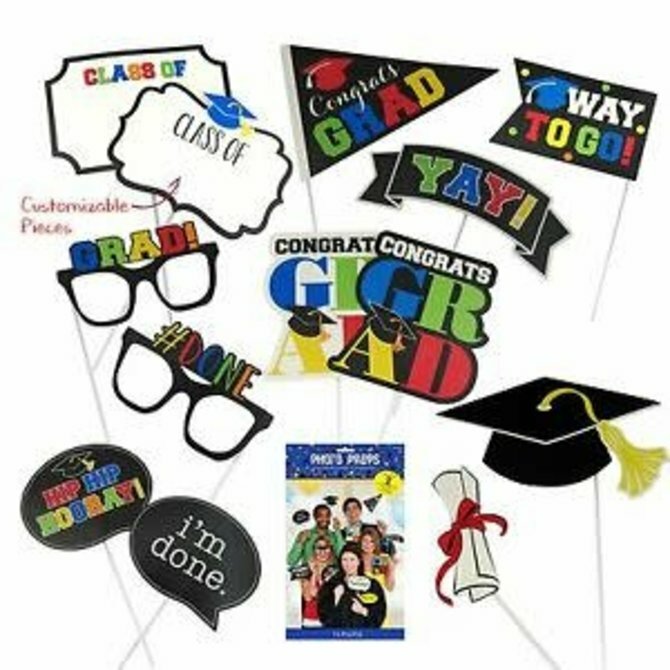 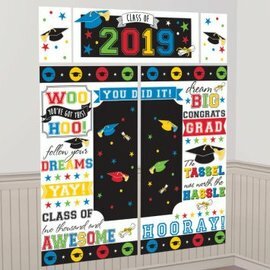 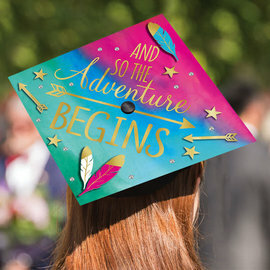 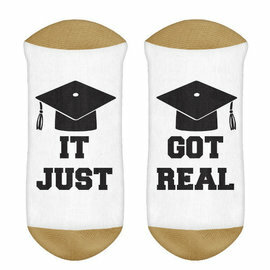 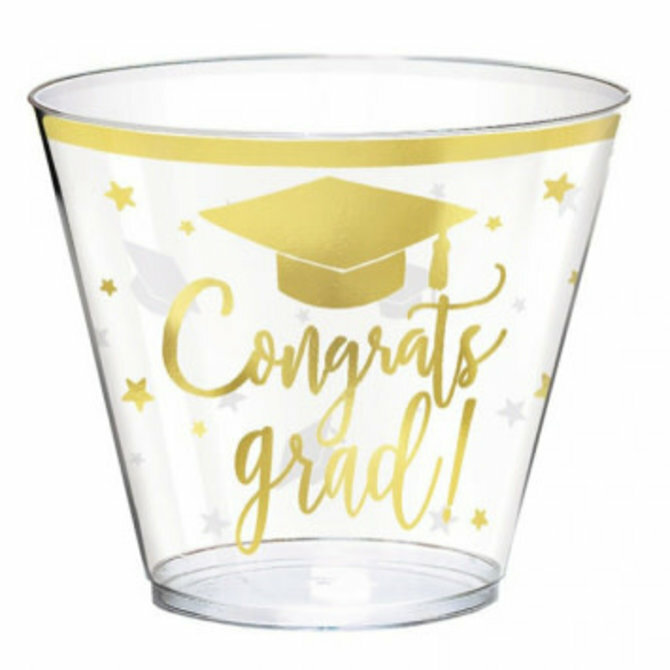 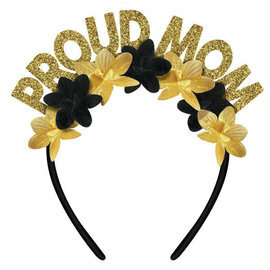 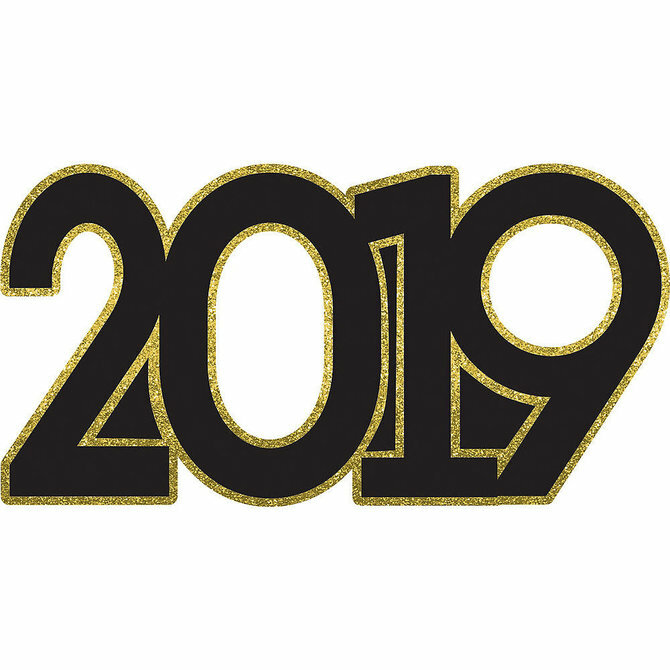 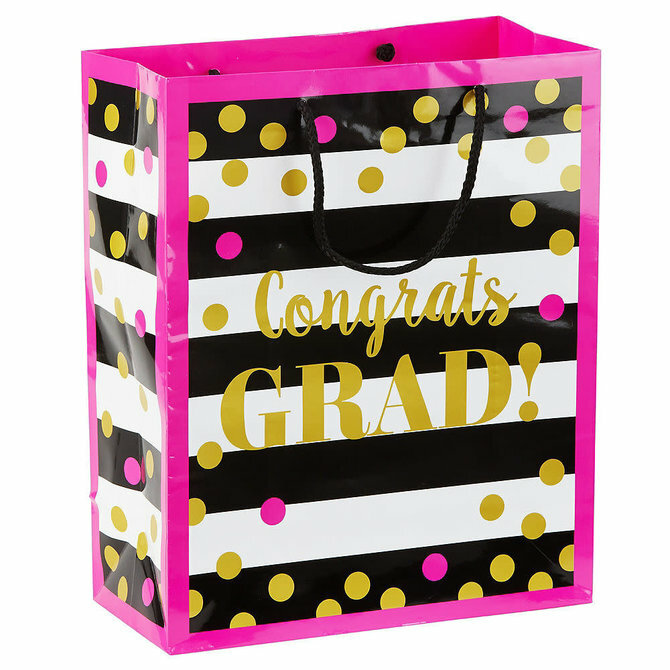 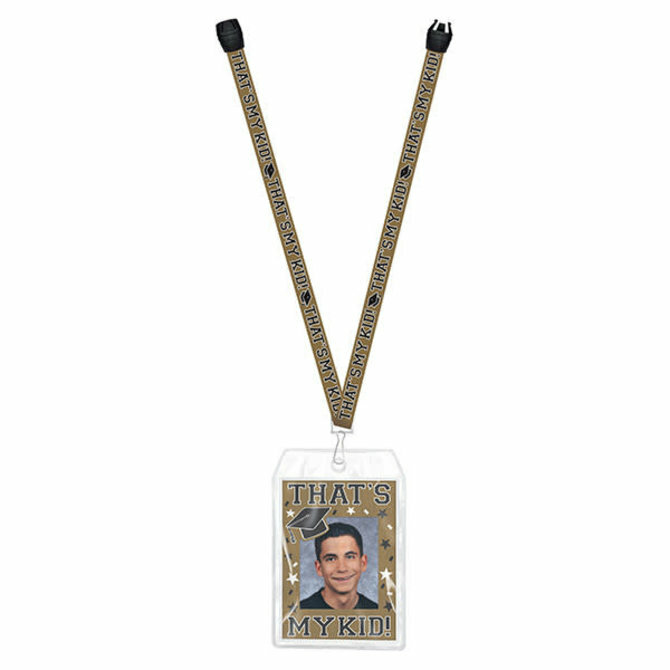 Home / SPECIAL OCCASIONS / Graduation / Accessories and More! 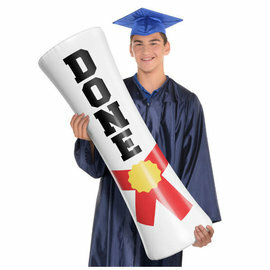 100% Done Luncheon Napkins 125ct. 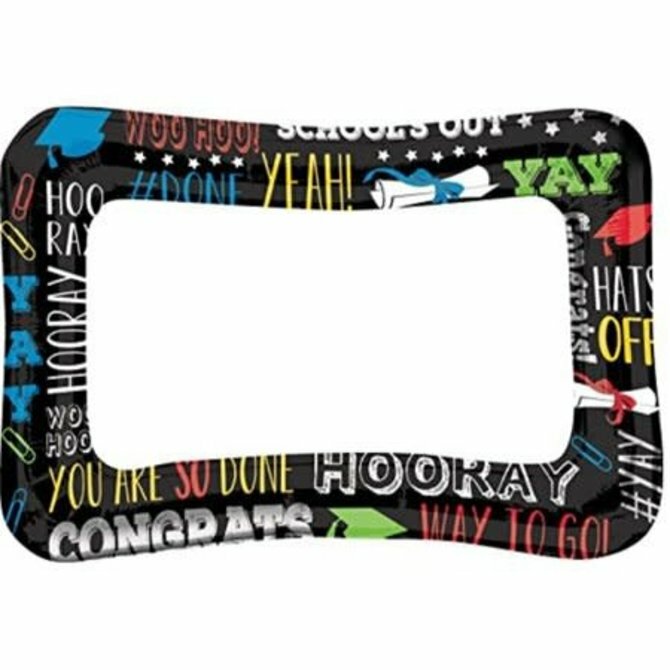 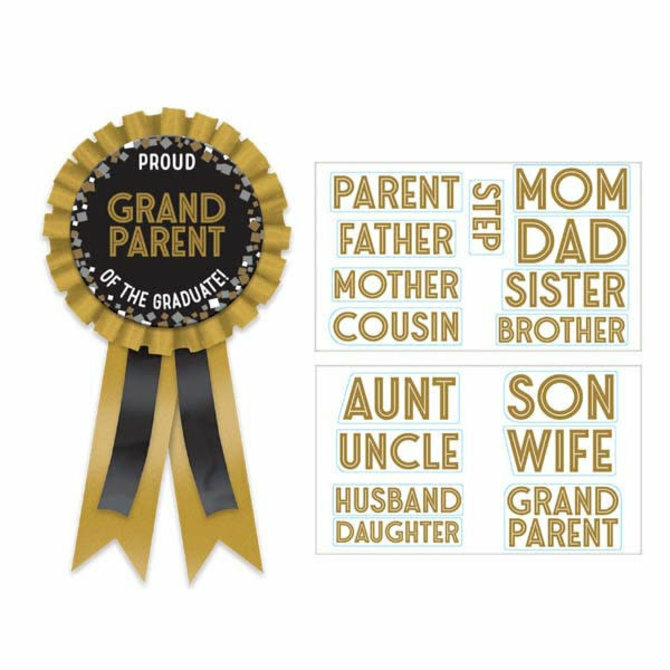 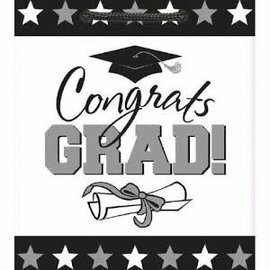 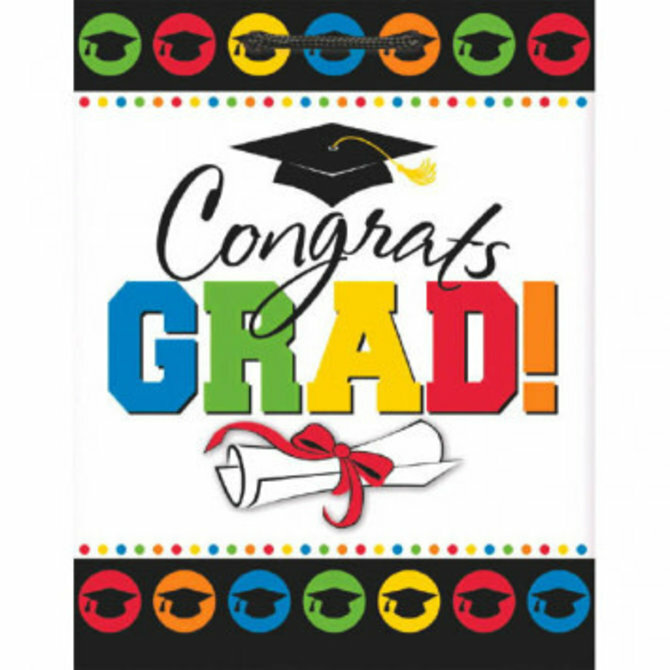 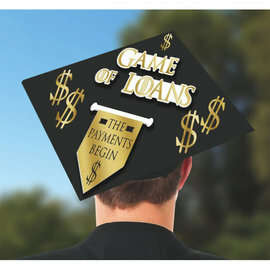 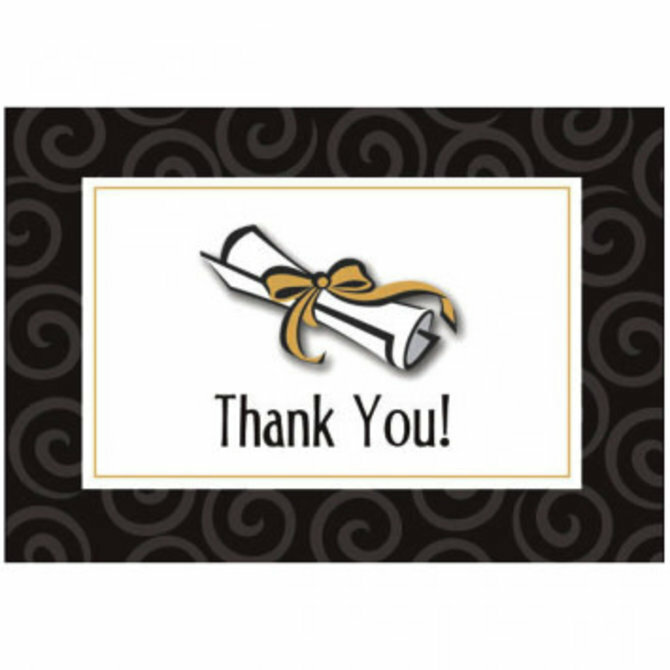 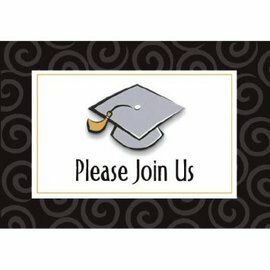 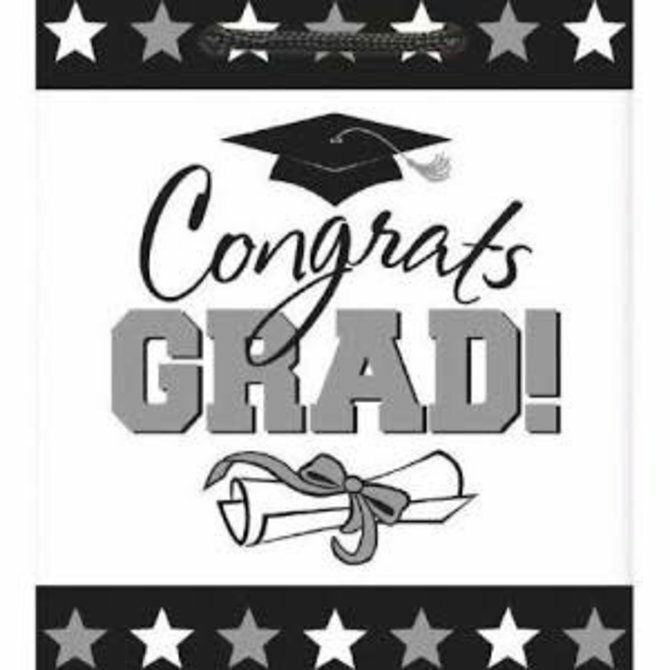 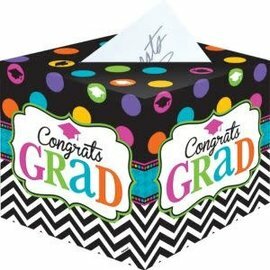 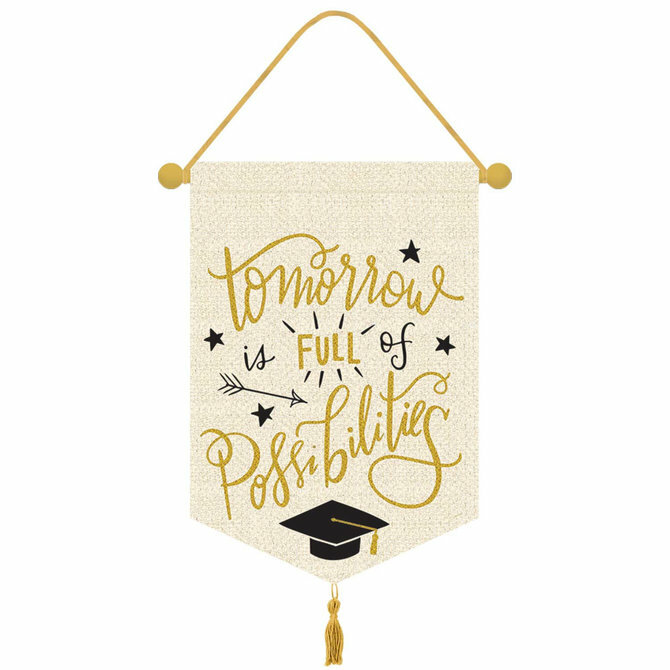 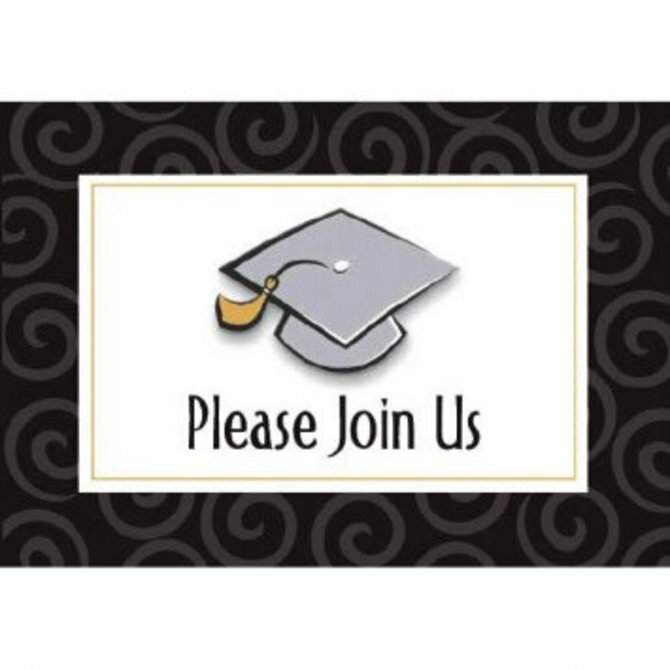 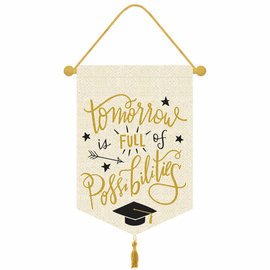 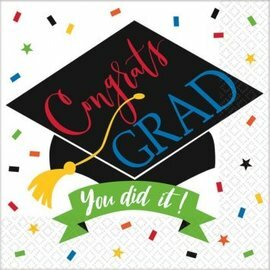 Personalizable Graduation Award Ribbon, 3"
Graduation Day Folded Invitations w/ Add-On 50ct. 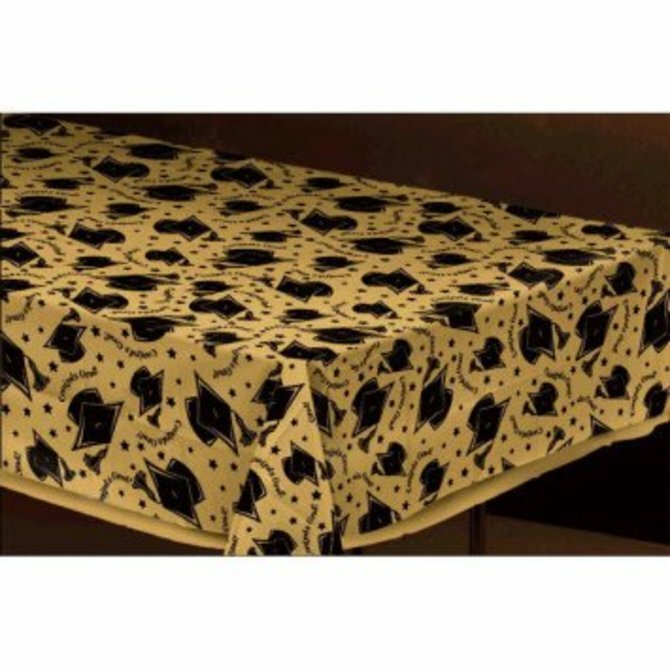 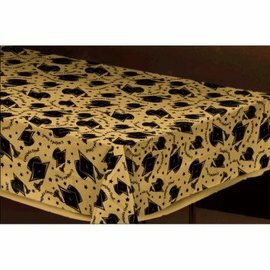 Great over solid table covers! 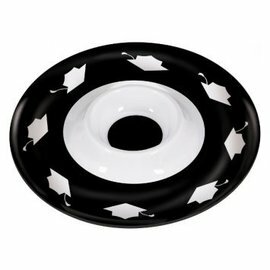 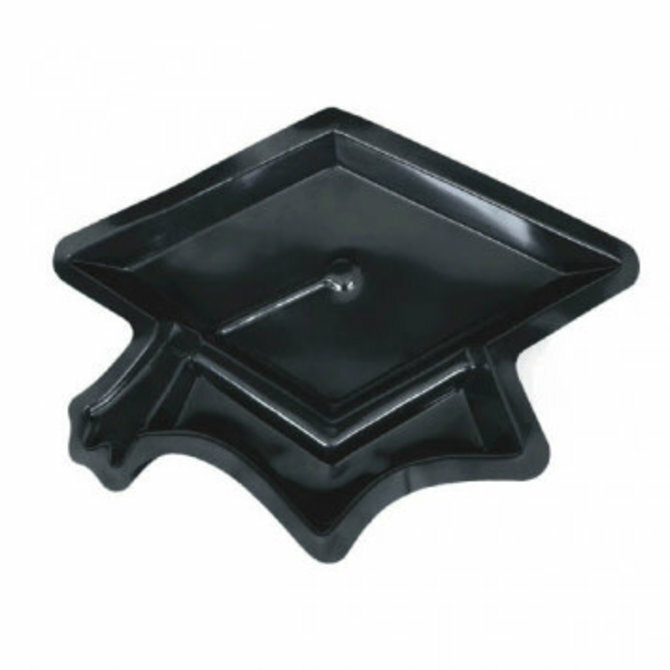 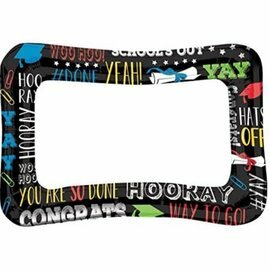 Grad Grid Plastic Chip and Dip Tray 13"